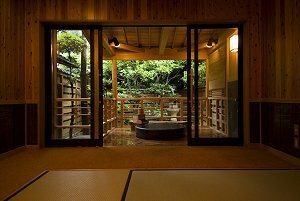 Welcome to Yutouya Ryokan. 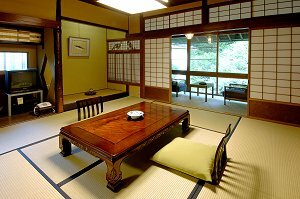 This Traditional Ryokan was founded in 1688 and has since had many well-known artists, writers, and calligraphers stayed there. 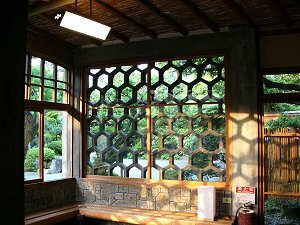 Yutouya Ryokan is filled with traditional Japanese charm and many of their Japanese style rooms have a view of their Japanese garden. 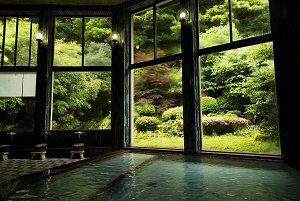 Yutouya's indoor hot spring baths (onsen) also have views of their garden. 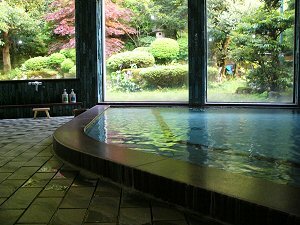 They also have a family bath which you can rent to have some private time in an outdoor hot spring bath (rotenburo). 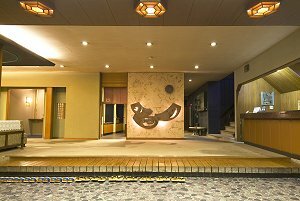 Yutouya is located in the heart of Kinosaki Onsen and is conveniently located near all of the local hot spring bath houses which Kinosaki is famous for. 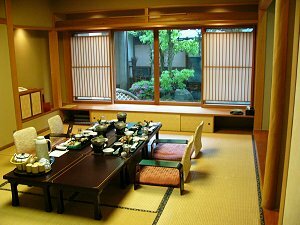 Fresh and delicious seafood cuisine is served to the guests. We felt very welcome at Yutouya. 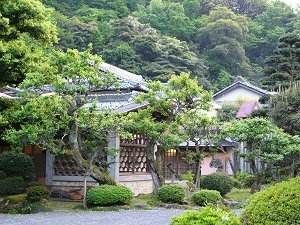 We visited Kinosaki Onsen for only one night to experience the little spa town and a stay in a traditional Japanese ryokan. 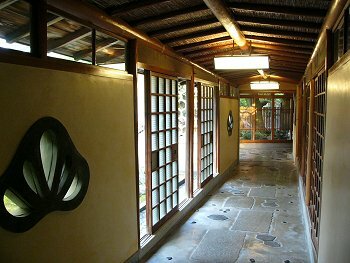 This was definitely worth a trip despite the sightly higher price tag than what we spent in other places in Japan. 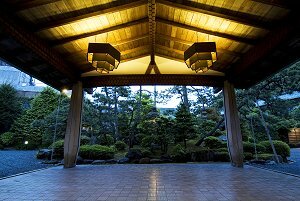 I must admit that staff were very welcoming and communication was never really a problem. During the dinner one of the staff members did not speak English and it would have been good to be able to ask some questions about the traditional food, but this did not diminish our experience. 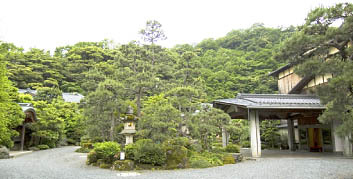 Overall, we would go back both to this place and Kinosaki Onsen for the scenery. 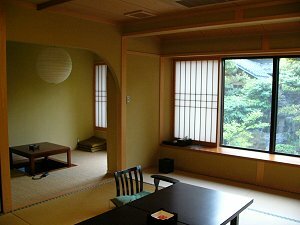 Rooms are basic and spartan, but this is really what brings about relaxation and joy out of the whole experience rather than being distracted by everyday normal life. 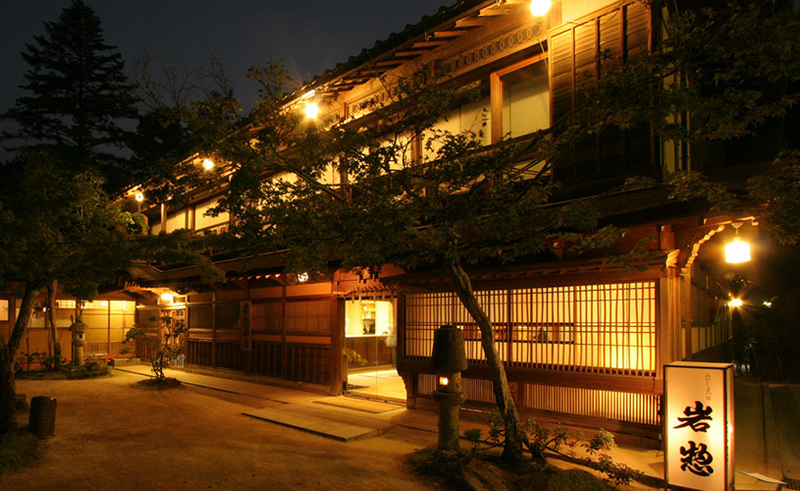 This is our second time staying at Yutouya mainly because we love the location, which is central to all the bath houses. 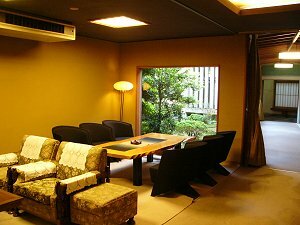 On both of our stays our room was quite large and very comfortable, including a western sitting room. 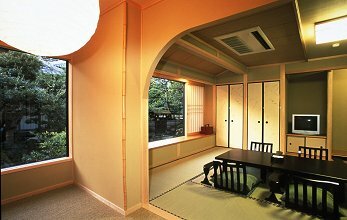 This ryokan is situated across the bridge from Ichi No Yu and a 10-15 minute walk to the train station. 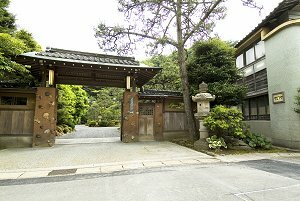 Some understanding of Japanese is needed here.